Shame on the Mom Shamers! So, I’m gonna do something I said I would never do. I’m gonna shame a specific sort of moms - The Mom Shamers I heard about this phenomena before I got pregnant of Genesis. I figured it was more ‘complaining’ of other moms, that it could not be THAT bad, that it was just something… Continue reading Shame on the Mom Shamers! Taking the train, alone, with a baby in China! Yesterday we had a great mommy-meet up in Shanghai so Genesis and I went on tour! Don’t worry, Genesis is used to taking the train in China by now so she is cool ;-). A lot of the moms on the meet up were wondering how I take Genesis on the train by myself, and… Continue reading Taking the train, alone, with a baby in China! Flying (home) with a baby. It’s the fear of every (new) mother, and also the biggest fear of any other plane passenger; Flying with a baby! Because lets face it, you do NOT want to be that mom who can’t shut her baby up and have a crying, screaming bubs on your lap! Not to worry, Sunny’s here to help… Continue reading Flying (home) with a baby. Having a baby in China can be a shocking experience. 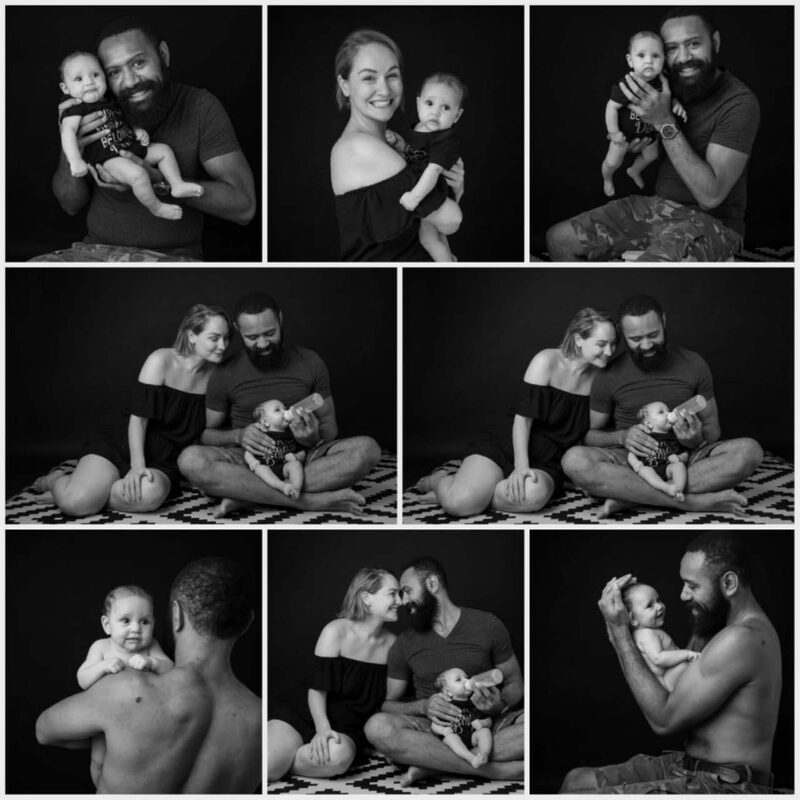 On this blog you will find my journey and experience in pregnancy, birth and the story so-far of me, husband Manu and baby Genesis in Hangzhou, China.